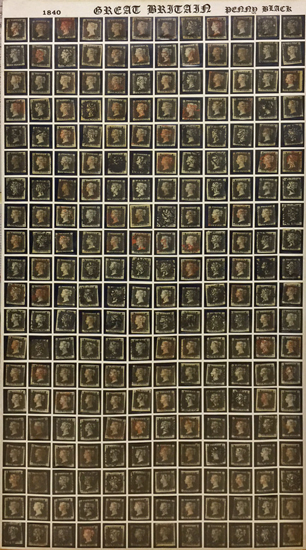 The 2018 season of stamp auctions kicked off in style. Also in the GB section an 1870 ½d plate 9 pair with, clear plate No’s sold for £372. A 1913 Waterlow Seahorse £1 with Guernsey ‘thimble’ cancel achieved £530 and a 1929 PUC 2½d inverted watermark reached £288. 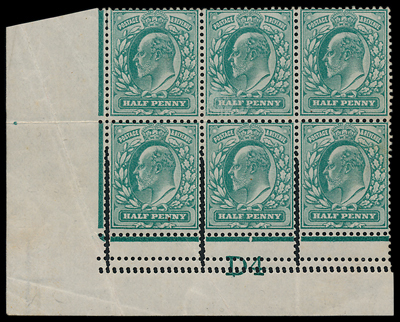 A King Edward VII ½d in corner marginal block of 6 and suffering repeated attention from the perforator resulting in a ‘spectacular’ error, promoted a minor value to a very interesting item. The block sold for £204. 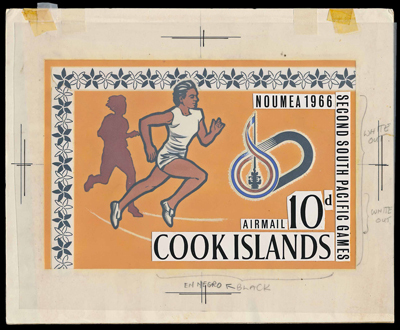 In the British Commonwealth section, a range of Cook Island 1960s & 70s proofs attracted interest. 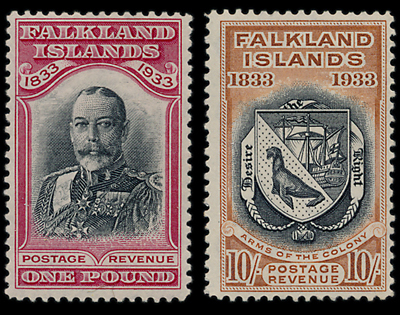 A Falklands Islands 1933 Centenary set made £1680. Our next stamp auction will be held on Wednesday 7th February 2017. Look out for the full catalogue for this sale, which will appear on our website in the next few weeks. Also keep an eye on our Twitter and Facebook pages which will include updates of our latest auction news, and the Latest News page for articles and information.